A recent study by “The Property Management Journal,” found that only 3% of landlords really know how to effectively manage their properties. The other 97% manage by crisis, constantly reacting to problems, rather than planning, acting and taking control for maximum profitability. Management, when handled properly, can be very rewarding and profitable. 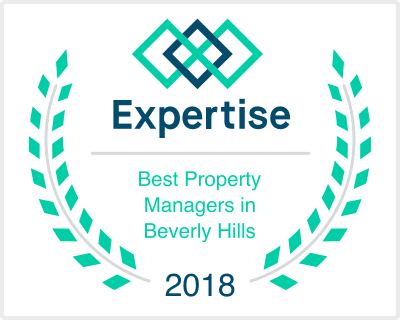 The effectiveness and profitability of a property relies upon the effectiveness of the property management company in place – whether that be an owner that self manages or a third party professional management company. At KIG Capital we create a “30, 60, 90 Day Action Plan” when taking over a building and this is the immediate short term road map that we create alongside the owner in effort to plan and control the building. This ensures that we do not manage your building reacting to crisis. This allows us to manage your building (whether a commercial building, condo, house or apartment) more efficiently, thus maximizing the profitability potential for our owners.